Xanax addiction is growing, and fast. It is most commonly dispensed to treat those that suffer from anxiety and panic-related disorders. Xanax is a trade name for the drug Alprazolam and it is the top prescribed drug in the United States for psychiatric patients. This drug is also causing many individuals in the UK problems, as it is so easy to obtain on the blackmarket, i.e the internet or from street dealers. It may not be as widely prescribed in the UK as it is in the US, but that does not mean that its presence is not felt. 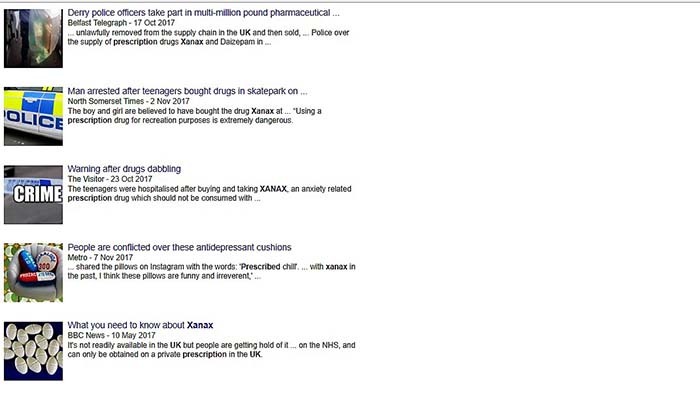 Most individuals that develop an addiction to Xanax in the UK, do so through the assistance of the black market. Because of its potency, this is a very sought-after drug. 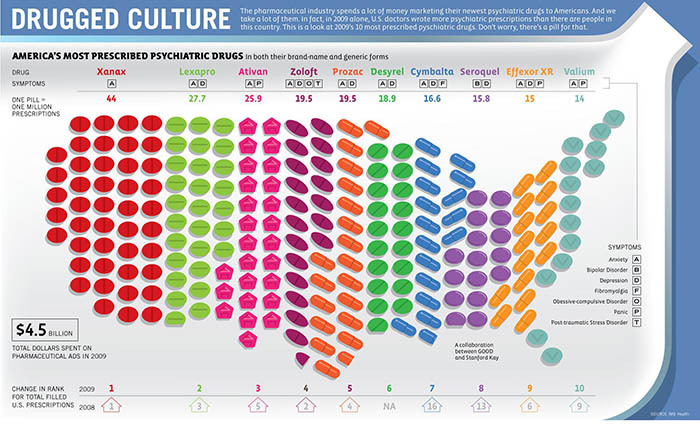 However, there is little statistical evidence to support the true picture of Xanax addiction in this country. Black market sales are not recorded by governing bodies because they are illegal and hard to track. Those that develop an addiction to this medication, if obtaining it illegally, are less likely to seek help for fear of repercussions or judgement being passed. Buying from the darknet or street dealers also opens a gateway to a whole host of other drugs. The ease of purchase and lack of questions asked, means that anyone can buy Xanax through these means. This is why, if you’re concerned about a loved one’s Xanax use, or where are they getting their medication from, you should seek the help of an experienced advisor right away. Non prescribed controlled medication is the most likely to be abused, and as a consequence dependence and addiction can easily develop. Like all other benzodiazepines, Xanax should only be prescribed for a short period of time. This is due to the potential it holds for dependency and addiction. It is important that, if prescribed Xanax, it is taken exactly as prescribed. This lessens the chances of a dependency or an addiction developing. If you are at all worried that you or a loved one could be vulnerable to abusing Xanax or to developing an addiction, it is advisable to speak to your doctor about your concerns as soon as possible. Addiction helplines are also a good idea. Xanax does not “cure”. It does, however, help to stabilise those that are suffering acutely in a time of crisis, such as a bereavement, relationship breakdown or a traumatic experience. By reducing the acute physical and mental response in a person to an event, they can then begin to process it with the help and support of therapy. Treating the root causes of psychiatric and mental health illnesses therapeutically has proven to be a far more effective treatment in the long term. Yet in some countries, Xanax is still being dispensed as a long-term treatment, which its purpose is not intended for. The end result of taking this medication for prolonged periods of time can lead to a heavy dependence, tolerance and addiction. If you are looking for help for an addiction to this medication, you have come to the right place. This article aims to give you the facts on Xanax, its pharmaceutical uses and side effects, how it is abused, the signs and symptoms of addiction, withdrawal symptoms and how they should be managed correctly, and the global statistics on this rapidly growing addiction. Xanax is the trade name for Alprazolam, a potent and fast-acting Class C medication in the UK. This means that it is only legal for you you to possess on prescription from your doctor or psychiatrist. 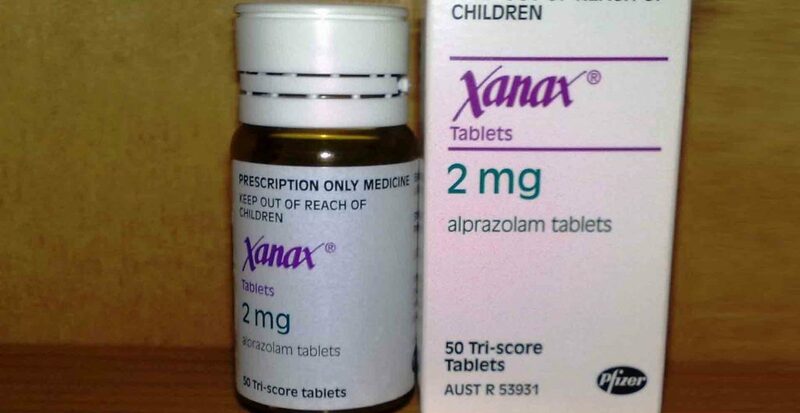 Xanax belongs to a group of medications known as benzodiazepines such as Lorazepam, Diazepam and Nitrazepam, which all produce a calming and sedative effect. It is available on prescription in short-term-release compressed tablets and extended-release capsules, for oral administration only. There are various dosages available of Xanax tablets, in strengths of 0.25 milligrams (mg), 0.5 mg, 1 mg, and 2 mg. Extended release tablets, come in strengths of 0.5 mg, 1 mg, 2 mg, or 3 mg. There is also an oral solution available with a dropper for administratration. Benzodiazepines work by reducing abnormal excitement in the brain and body, promoting a relaxed and calming effect in the user. In larger doses, they produce sleepiness and sedation and can be also used to aid those suffering from insomnia. They are also used as a powerful sedation for patients undergoing medical procedures in a hospital or in a clinical environment. If you are prescribed or taking Xanax, you must read the information leaflet accompanying the medication in its entirety, so that you are fully aware of any potentially dangerous interactions with other drugs or medications. If this medication is abused or not taken as prescribed, it is very dangerous due to its sedative potency. This can lead to memory loss, cognitive impairment, addiction, overdose and death. Xanax is not meant for the long-term treatment of mental health conditions but to help stabilise acute episodes. Other medications and therapeutic treatments are proven to be more effective and harmless for such uses. Muscle spasms generated by skeletal a muscle condition, as an anticonvulsant to help prevent or stop active seizures, overactive neurological conditions, and as a sedative for pre- or postoperative medical procedures. Whilst there are no specific physically diagnosed conditions that it is recommended to treat, it can help those that suffer from various forms of epilepsy or conditions that cause acute flare-ups of muscle spasms including spinal-related conditions. Alprazolam works by attaching to the brain’s GABA receptors and enhancing their function. GABA is an organically produced chemical in our brains that promotes relaxation and calm and prevents muscle and brain neurons from firing. It is the overactivity of theses neurons which cause anxiety and muscle spasms. It works in the same way as other benzodiazepines do. It also promotes a false sense of wellbeing on a temporary basis whilst under the influence. Alprazolam, more commonly known as Xanax, presents a number of unpleasant side effects; the longer you take this medication the more likely you are develop serious side effects as it starts to take its toll on your physical health and mental health. Xanax is extremely addictive. You can build a tolerance to the drug within a few days. Used for any longer than 10 days, it is likely you will have developed a dependence and may experience withdrawal symptoms on stopping. If you have been taking Xanax for a long period of time, withdrawal symptoms can be severe and even life-threatening. Hence, you may have been continuing to take more Xanax to avoid the onset of withdrawal. The effects of Xanax are so powerful that you may be worried about stopping, due to fear of the original symptoms it was prescribed, if used on prescription, to relieve returning. Maybe you have tried to stop but cannot. This is common in those that have developed a physical dependence and built a tolerance to the effects of the medication. If this is the case, a weaning off process will be required with medical supervision to help you stop. Ideally within a detox and rehab facility. There you will be supported each step of the way, ensuring you are able to complete the detox safely and comfortably. Xanax is often abused for its sedative and euphoric properties. Abuse of this drug is extremely dangerous. If you are struggling with an addiction or abuse problem with Xanax, a full medical detox and rehabilitation programme is the recommended for long-term recovery. Withdrawal from Xanax dependency is extremely uncomfortable and should only be managed under medical supervision. This ensures that withdrawal symptoms are controlled and prevented from becoming life-threateningly serious. This medication should not be stopped without medical consultation. 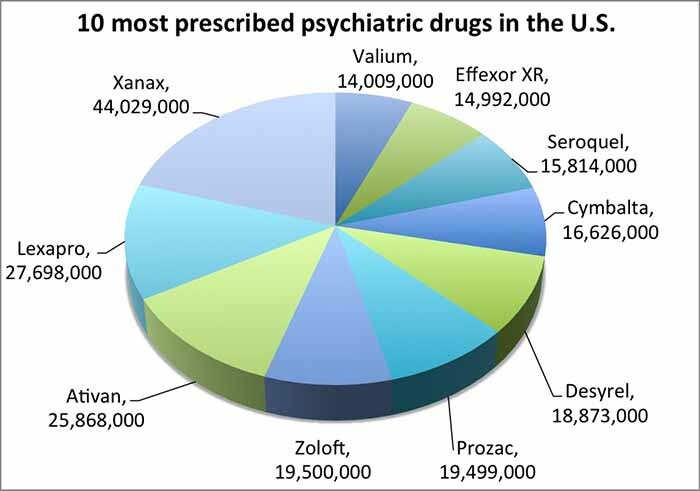 Xanax is the most commonly prescribed psychiatric medication in the United States as well as Australia. It has been said that it is more addictive than heroin, and that in countries where its use is prevalent, such as America, over 44 million prescriptions were issued in 2009. Xanax is more carefully prescribed these days, especially in the UK, but the online market has seen sales soarр and counterfeit Xanax is rife on the streets. The UK is far from immune to its exposure, as are other countries. To demonstrate this fact, in October of 2017, four teenage boys were admitted to hospital in South Cumbria, after buying Xanax from a street dealer in Lancashire, Cumbria. The Lancashire police are concerned that this is a wider problem and currently investigating the case. This is not an isolated case; there are growing concerns over the availability of this drug on the streets. Many prescription drugs that are sold online or from street dealers are fake, exposing the user to an even higher risk and supplementing and enabling many that are already addicted. Buying Xanax is illegal and highly risky. This why it is a controlled Class C prescription medication in the UK. If you or someone you know are sourcing Xanax from a street dealer or online, it is likely that you or they will have little knowledge in terms of exactly what is being purchased. Street dealers and darknet sales do not tend to warn you of the dangers associated with the drugs that they sell. They are not there to help you or to care, but exist purely to make money at the costs of others health and capitalise on their desperation and vulnerability. In addition, if what you purchase turns out to be a counterfeit version, there is no telling what ingredients are used. Some illegal, underground laboratories manufacture concoctions that can be instantly lethal, especially if abused or taken without additional caution. They mass-produce, using cheap and sometimes lethal ingredients, sell to dealers, then close and move the laboratory. This makes it exceptionally difficult for the law to trace or prosecute them. This is a huge concern and danger for anyone buying prescription drugs from the street. Darknet sales sites are equally as risky. Finding one that sells reputable and genuine prescription drugs is hard as there are so many; it can literally be a lottery. Again, darknet websites operate in a similar way to street manufacturers. When the heat is on or they cannot meet the demand of orders, they too will cut their losses and run with the money, opening a new website and platform to sell their drugs from without the repercussions of the old one. Mixing Xanax, legal or illegal, counterfeit or genuine, with any other drug is very dangerous. It can lead to overdose, the body shutting down and, ultimately, death. Alcohol, other prescribed sedatives, opiates and illegal drugs are especially risky as they all suppress the body and brain’s natural activity. It is usually through intentional overdose or more commonly, mixing with other substances to gain a more potent effect, that deaths from Xanax occur. There have been a number of tragic and shocking celebrity deaths where Xanax has been found in their toxicology reports, along with a cocktail of other drugs, most famously: Michael Jackson aged 50, Whitney Houston aged 48 and Heath Ledger aged just 28. If you have been abusing Xanax or mixing it with other dangerous substances, it is advised to seek appropriate medical and professional help without delay. How you are obtaining the drug will not matter to the medical or addiction professional trying to help you. Their main concern will be your health and how to help you overcome your problem. 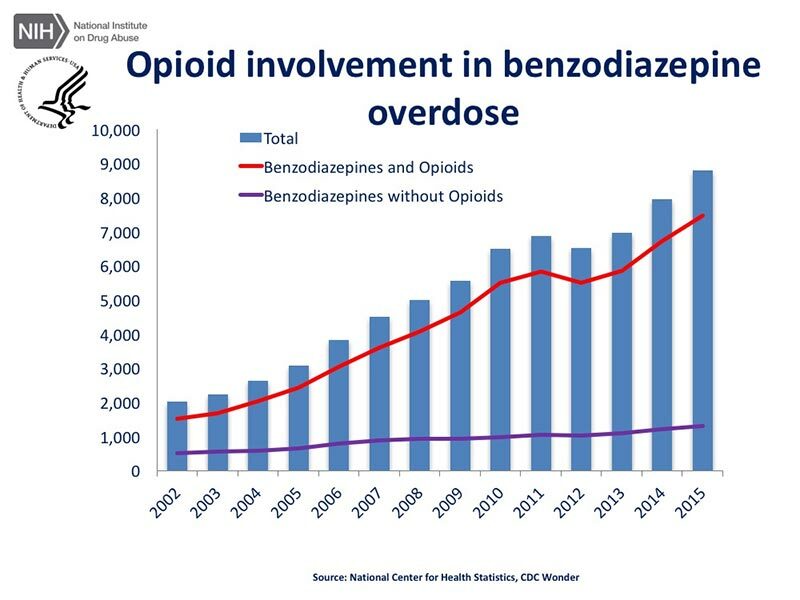 Statics show that mixing benzodiazepines with opiates, in particular, is the most often cause of benzodiazepine-related deaths. This is due to a chemical interaction when both are taken together that creates a potentially lethal mix. Opiates can come in various forms, including over-the-counter medications (Co Codamol, Solpadeine, Feminax), on prescription (Tramadol, Codeine, Morphine), or in the form of a Class A drug such as heroin. If you are taking Xanax, is it important to consult your GP or pharmacist before using any other medications with it. Remember, Xanax is a benzodiazepine and therefore carries the same risks as other medications of this class. Mixing with alcohol or another sedative is also very dangerous as it increases the potency, sedative and side-effects of both drugs. Rehabs are taking more and more prescription drug-addicted patients than ever before. Many have more than one dependency, such as alcohol, a class A drug, legal high or another prescription medication. This is not an uncommon problem and help is available. Am I Addicted to Xanax? The easiest way to tell if you are addicted to any drug, is if the desired effects have stopped working, or you have found the need to continually increase the dosage over time. Missing or delaying a regular dosage, due to forgetting or not being able to obtain it will send you into withdrawal. 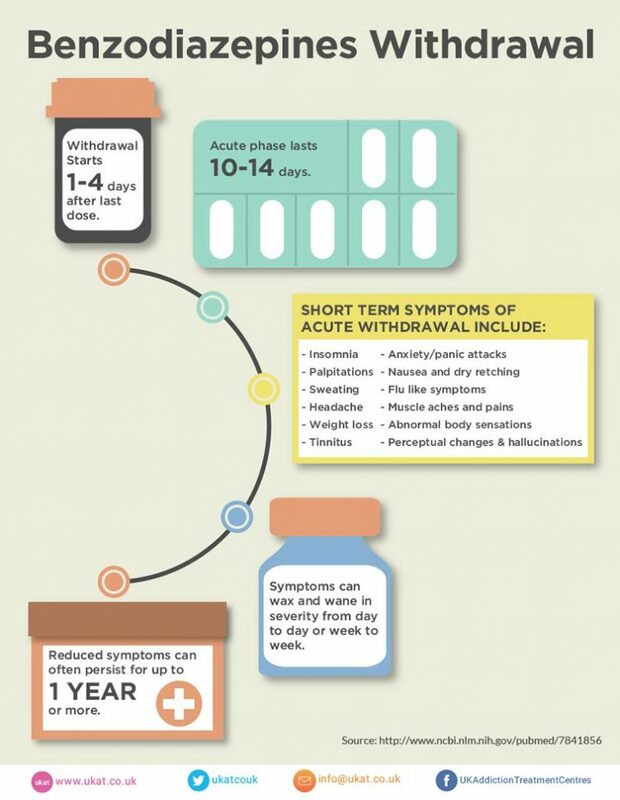 With Xanax, withdrawal effects will start to manifest within hours of missing a regular dosage or taking a decreased amount. If this happens with you, we would strongly recommend that you seek urgent help from your GP or an addiction specialist. 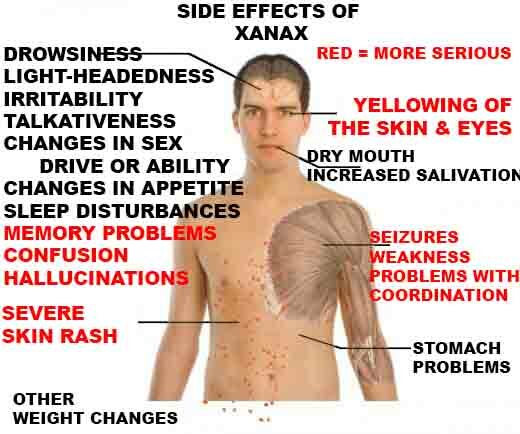 If you are concerned about your or a loved one’s Xanax use, look for the the following signs and symptoms. They may indicate a problem beyond self-control and quite possibly an addiction. If you or a loved one have an addiction to Xanax, it is important to seek professional help. A detox from the drug will be required first and foremost. Following this, you would learn to live life without Xanax as a coping mechanism or as an escape from internal/external reality. This is where therapeutic measures are required to bring about the necessary change to remain Xanax-free. The quickest and most effective way to overcome an addiction is to admit to a rehab facility, where you or your loved one will undergo effective addiction treatments, learn healthier coping strategies and ways of managing emotions. This will also be accompanied by a medical detoxр if required. You will have the opportunity to fully heal and recover within a very safe and compassionate environment, free from stress and temptation. Xanax has very unpleasant and even dangerous withdrawal symptoms. If you have a dependency to Xanax, we cannot stress enough the importance of seeking medical and professional help before attempting to stop. It is vital that the symptoms are managed so that you do not inadvertently put your own life at risk. As with other benzodiazepines, using or abusing Xanax for prolonged periods of time can cause chemical and structural changes to your brain. Ceasing the medication or withdrawing too abruptly can literally send your brain and body into shock. If you are physically dependent, it’s important to find help from a trusted provider. Stopping Xanax abruptly or too quickly, can lead to serious psychological and health implications. 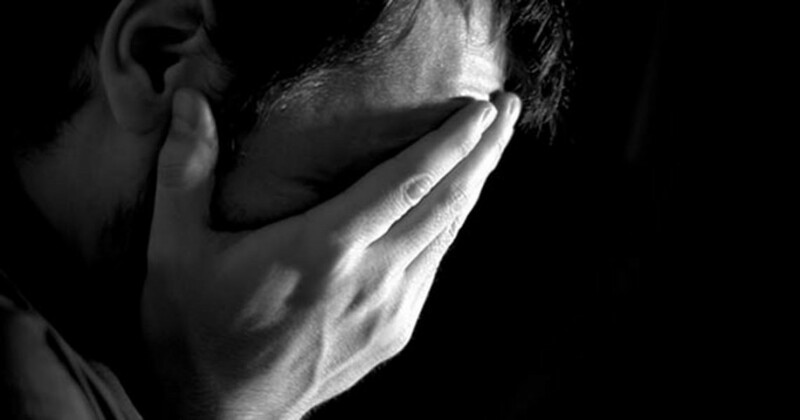 Severe anxiety and panic attacks, depression, suicidal ideation, thoughts of self-harm, out-of-body experiences, paranoia, visual disturbances, irritability, aggression, violence, hysteria, unable to concentrate or focus, racing mind, obsessive and distressing thought patterns, nightmares, confusion, feelings of going crazy or losing your mind, audio and visual hallucinations. The dosage, frequency and length of time you have been taking Xanax will affect the severity of the withdrawal symptoms you experience. If you have only been taking it for a short time, as prescribed, your doctor is likely to reduce them and you can withdraw without experiencing too much, if any, discomfort. However, if you have an heavy and long standing addiction, the symptoms are likely to be severe if not managed medically. Detoxing from Xanax can take some time, it has to be managed very carefully to ensure your safety. Benzodiazepines are very slow to clear from your system. Even once detox is completed, it can be six weeks or more before your body is completely clear of the drug. It may be a long time before you start to feel at full health again. This is why support and therapy are invaluable during this time. However, recovery is most definitely worth it and the withdrawal symptoms will lessen and stop over time. It is then that you will feel and appreciate the full benefits of being completely Xanax-free. Residential detox is highly recommended for any drug addiction, but especially for alcohol or medications that belong to the benzodiazepine class, such as Xanax. This is due to the fact that out of all the drugs, legal or illegal, these are the most dangerous to withdraw from. 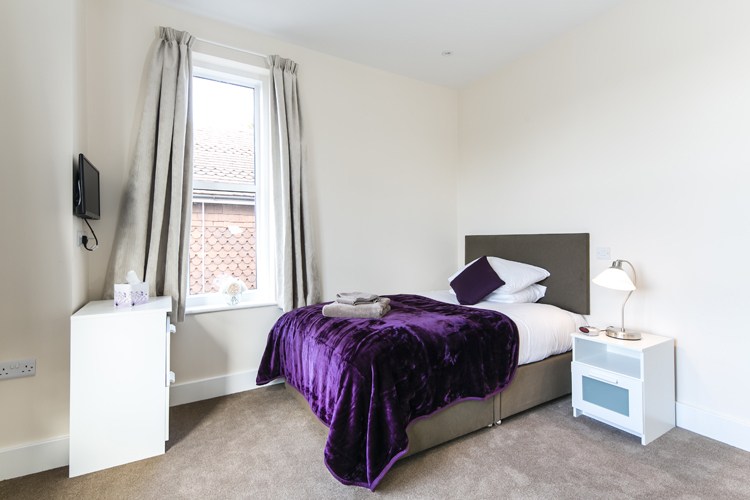 By undergoing a residential detox, you will be firstly comprehensively assessed by a qualified doctor specialising in treating addiction and co-occurring mental health illnesses. You will also receive a physical examination and a full review of your physical and mental health history. Once the assessment is complete, a plan will then be made by the doctor and passed to qualified dispensing staff to adhere to. Additional medications and vitamins may be added, to ensure your recovery and wellbeing whilst transitioning to complete abstinence. The therapeutic and clinical team will also be informed of your assessment outcome, so that they can ensure your detox is tailored appropriately. Whilst in residential detox, you should receive 24/7 medical and therapeutic support to ensure that your safety is not compromised and that your treatment is completed as comfortably as possible. All rehabs that are fully residential and Care Quality Commission-regulated will provide this vital aspect of your detox treatment. You will have a future to look forward to that you can create, you will no longer be in the living hell of Xanax addiction! If you have reached the point where you want to quit Xanax once and for all, but find that you cannot, it is time to ask for help. This is the first major step in recovery from any addiction. As with all addictions, even once the body has been successfully cleared of the substance, the mind will then need intensive treatment to recover. Professional help is likely needed so that you achieve abstinence and maintain it. If you have an addiction to Xanax, your brain will likely recall what the drug did for you, as opposed to the consequences you have suffered as a result. You may have lost everything as a direct result of your addiction, but your brain is very likely to revert back to its old methods of coping, until it has learned different. Recovery from Xanax addiction is not as simple as just stopping the medication; it is essential that your brain and mind heal. This is the driving force behind your addiction and, unless there is a huge shift in thinking, relapse is a very high possibility. Refer yourself to your local drug and alcohol team, who can support you through a community-reduction programme and offer reduced support after. Ask your GP for help detox and to be referred for counselling. Admit to a private detox and rehabilitation centre for intensive and specialist treatment and support medically, physically, psychologically and emotionally. as part of a full treatment programme are a main factor in choosing a rehab clinic. It is important to follow up any detox with a full rehabilitation programme, this applies to all addictive drugs, not just Xanax. Addiction resides in the mind and manifests in the behaviours and our inability to stop or stay sober. Addressing the psychological aspect of addiction is paramount to long-term recovery. If you are looking for a comprehensive Xanax treatment programme, a good rehab will tailor one to meet your individual needs. Rehabs provide treatment for the whole of us, not just one singular aspect. Due to the safe and secure environment, a year’s worth of community therapy can be fitted into a month. In a sense, rehabs provide a fast track to recovery and a solid foundation to a Xanax-free future. The best Xanax addiction programmes include only evidence-based therapies. Family involvement and aftercare are also very important aspects of a comprehensive package and help to prevent relapse. Quality rehabs that are Care Quality Commission-regulated and registered will offer a selection of treatments, all designed to tackle the root causes of addiction and bring about a huge change in thinking and subsequent behaviours. It is important that no stone is left unturned, as this could prove a future stumbling block. As previously touched on family recovery is important too. If you are a family member or a loved one of someone addicted, we understand the devastating impact this will have had on your life: the non stop fear and worry, the resentment at being continually lied to and manipulated; your whole life starts to revolve around the next crisis or drama. Loving someone who has an addiction is very, very painful. 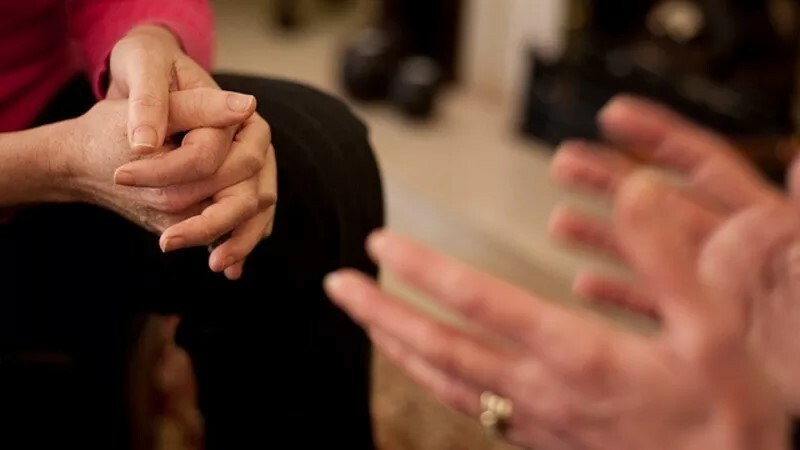 As a family member affected by a loved one’s addiction, there are various sources of help and support for you to access, both privately and through the free services. By recovering yourself, you will learn how not to inadvertently enable your loved ones addiction, and keep yourself safe at the same time. Support groups such as Adfam and Families Anonymous are very helpful and supportive. If your loved one or family member is attending a rehab programme, many rehabs also offer a family recovery programme or family support as part of their service. We encourage you to take full advantage of any support available, so that you too can become free to live your own life once again. Looking for an immediate admission to overcome Xanax addiction? please contact one of our experienced addiction professionals today. 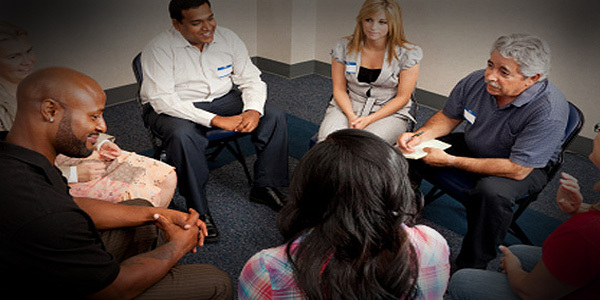 Addiction Helper work with over 100 Care Quality Commissioned rehab centres and detox clinics, in the UK and overseas. We offer first class addiction treatment, ranging from affordable to luxury rehab, with short stay to long term programmes available. You need look no further, we will match the perfect rehab package to your individual requirements. Furthermore, we will take care of all of the arrangements for you and support you and your family each step of the way. We are passionate about saving lives and will go that extra mile to ensure every aspect of your treatment needs are met. With our help, you can break free from Xanax addiction. Permanent recovery is possible and we can get you the urgent help you need to start your journey to freedom without delay.